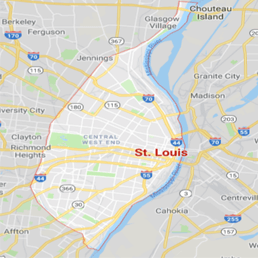 Saint Louis is the largest metropolitan area in the state of Missouri, making it an ideal location for commercial property owners who want to cater to the city’s thousands of residents. Despite the many opportunities Saint Louis presents to business owners, there are still some risks that property owners have to face every day. 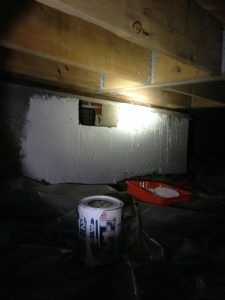 The American Midwestern winter can be harsh, subjecting many commercial buildings to burst pipes and ceiling leaks. Time is money when it comes to these natural disasters, and it is critical for commercial property owners to contact local experts in the commercial restoration and water damage industry. 911 Restoration of Saint Louis is there to rebuild and revitalize your commercial property after the damage has been done. When water damage strikes, it is critical to act fast. 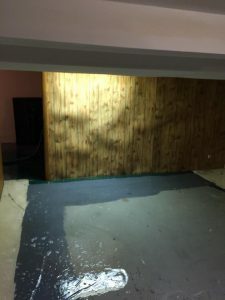 While many business owners are aware of the toll water damage can take on their building, few know about the long-term effects of stagnant water. Motionless water that sits in a single location within your building such as your basement or flooring, can become a contaminated source and lead to many serious risks for both your business and your body. Still water is a breeding ground for bacteria, mold, and parasites, with mold growing and spreading within as little as 48 hours after the flooding occurs. Stagnant water can also attract pests, such as rodents and insects. Mosquitoes and other bugs breed rapidly in shallow pools of still water and may carry such diseases as West Nile virus, Zika fever, and malaria. Standing water can also attract rats, mice, and other small rodents if it’s in your garage, basement, or crawl space. There is also the threat of bacteria festering in the water. Many forms of bacteria thrive in moist environments and can be a health risk for you, your employees, and customers. People with sensitivity to airborne pathogens can develop asthma or allergy related symptoms, such as sneezing, coughing, or even upper respiratory infections. Water that has accumulated inside of your commercial building can cause another set of problems. During a flood or pipe leak, water can seep into places that are not immediately obvious. When this occurs, it can lead to serious structural damage in your building. If your commercial property has been subjected to water damage, it’s vital to call a commercial restoration company immediately. 911 Restoration is there when you need us the most. 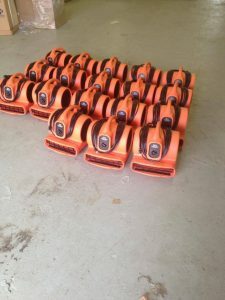 Equipped with expert knowledge and innovative equipment, we can thoroughly dry and clean up the mess quickly, with no disruption to your daily activities. Our knowledgeable and well-trained technicians are available 24/7/365, and will arrive within 45 minutes of your initial phone call. When we get to your location, we’ll devise a plan of action to repair the damage as soon as possible. We understand that a disaster affecting your commercial property can take a tremendous toll on your mental health. Seeing your business subjected to a flood or fire can be crushing. 911 Restoration of Saint Louis not only has the expertise to quickly deal with the problem, but the compassion and commitment to help you in your darkest hour. If you live in the Saint Louis area and own or operate a commercial property, it’s important to know neighborhood experts that can help you in the time of a tragedy. Contact 911 Restoration today and we’ll be at your location within the hour to lend support and make your life stable once again.